Visiting alone or with the company of one? 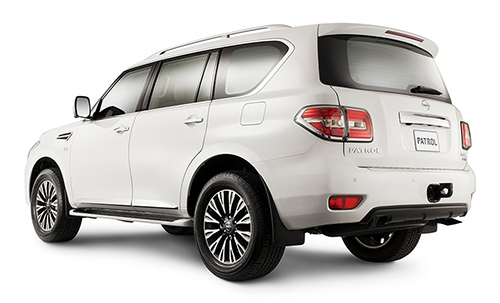 Check out our Economy class for a budget car and still enjoy the comfort Happy Car Rentals offers. 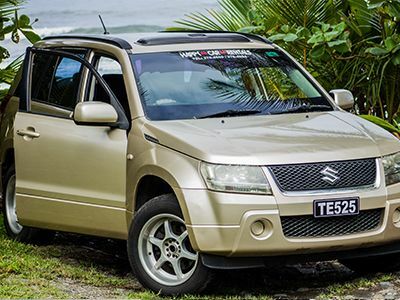 Our Mid Size options guarantees that the entire family will ride in comfort while traversing our beautiful island. …Or Maybe you are here for the above average experience! 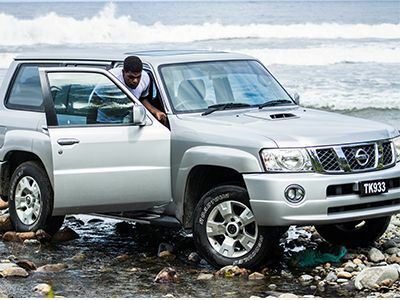 Our Rugged Luxurious options will take you off-road, up a mountain, through a river while rolling in air-conditioned comfort. 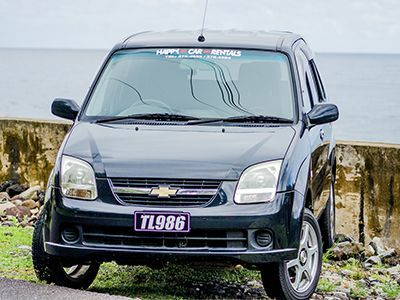 Happy Car Rentals (HCR) is a family owned and operated car rental company with the best rates and exceptional customer service on the pristine island of Dominica.